CupoNation announced this week that it has started to operate in Brazil. Already present in India and Poland, it is backed by German clone factory Rocket Internet, which has invested over $11 million into the venture at a global level. As its name suggests, CupoNation is a coupon portal that features discounts and promotions, but with a specific focus on e-commerce. Current partners include Wal-Mart’s, Americanas’, and Tam Viagens’ online stores, as well as several of the 15 Brazilian digital businesses in which Rocket Internet has invested to date, such as Mobly and Dafiti (see our previous post). 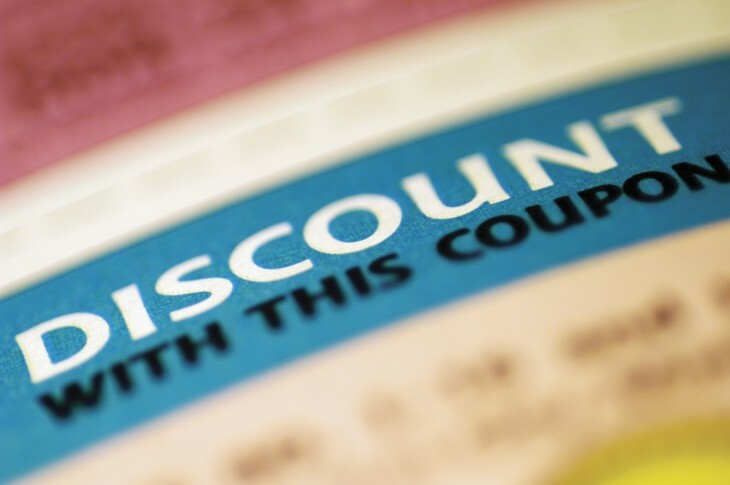 It’s worth noting that coupons are free for customers, and include discounts of up to 80%, many of which are reportedly exclusive to CupoNation. To use them, all you have to do is to click on a coupon, visualize the code and wait to be redirected to the merchant’s website. While the coupon and daily deals sector is showing signs of fatigue across the world, CupoNation’s focus on e-commerce could be an interesting twist for Brazil, where online purchases are growing fast. According to comScore, the industry has registered a 368% increase in online spending on Black Friday 2012.